Since I was a young woman I have been passionate about working with families, and I have consistently advocated for their needs. I have worked with low-income families, foster and adoptive families, and in my current position as a hospice social worker I have worked with families who have a member facing a terminal diagnosis. Working with families in Nevada has taught me many things. Most important, I have learned that Nevada’s families are struggling. They are struggling financially, and they are constantly worrying about losing their jobs. They are attempting to deal with high medical costs, having to make tough decisions, having to choose between quality care and affordable care. They worry about their children’s educational well-being, and they want to send their kids to college. So many of Nevada’s families remind me of my own: hard-working families, constantly faced with hopes and challenges. My own family has struggled and triumphed, and I feel compelled to take my advocacy to the next level. 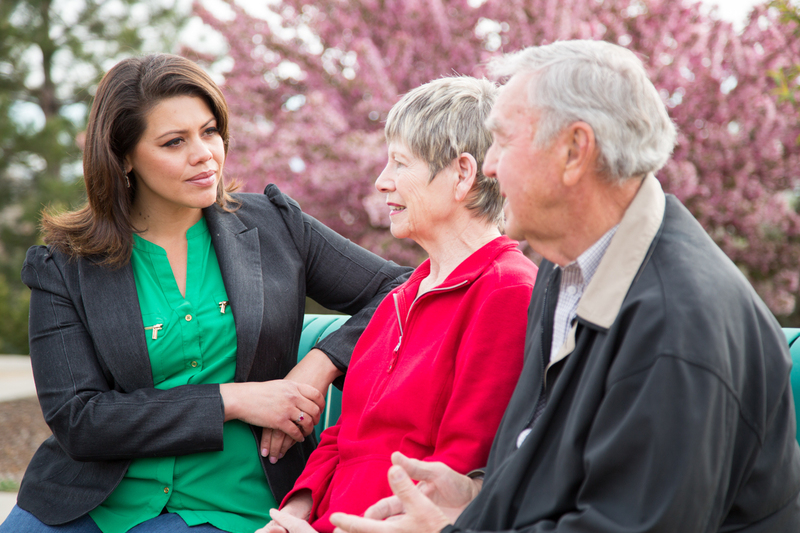 As the Majority Leader of the Nevada State Assembly, I will do all I can to help and protect Nevada’s families. I am always looking for inspired and energetic volunteers for my campaign. 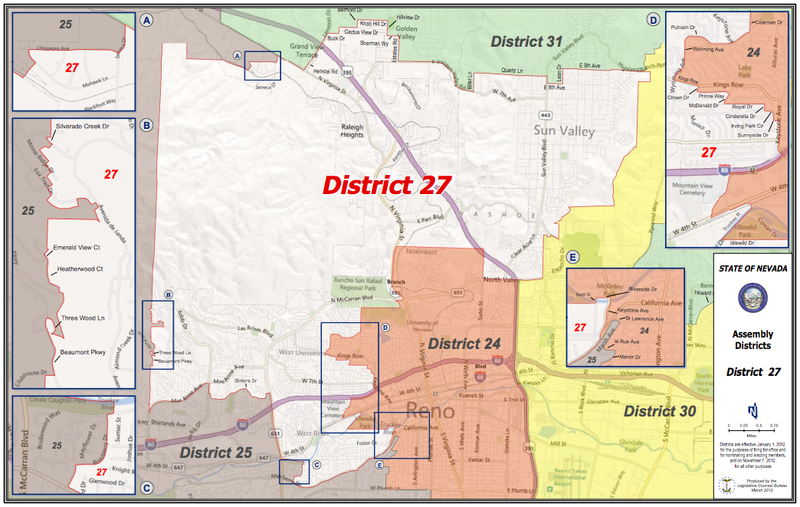 If you would like information on how to help me, or other elected officials in Northern Nevada, click HERE to write me an email and to get more volunteer information. Time for a conversation about bad behavior in politics. Nevada must allow for impeachment when necessary. Putting finishing touches on AB397 for today’s hearing.